The California Department of Insurance has made significant moves to increase the availability of cannabis-related insurance. Commissioner Dave Jones, who is about to leave office, has admitted several insurers to market and sell cannabis policies in California. He’s also approved a commercial “package” policy form (the Cannabis Business Owners Policy, or “CannaBOP”). Previously, only limited coverage could be underwritten by non-admitted “excess and surplus lines” carriers, who were not necessarily subject to the state’s insurance regulations and consumer protections. 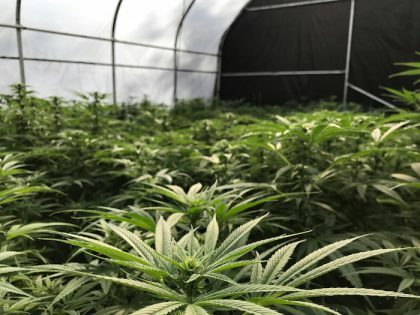 Now, the market is being opened up to insurers — including, potentially, large national carriers — who can offer an array of first-party property and third-party liability coverages for dispensaries, manufacturers, distributors, retailers and other participants in the cannabis stream of commerce. 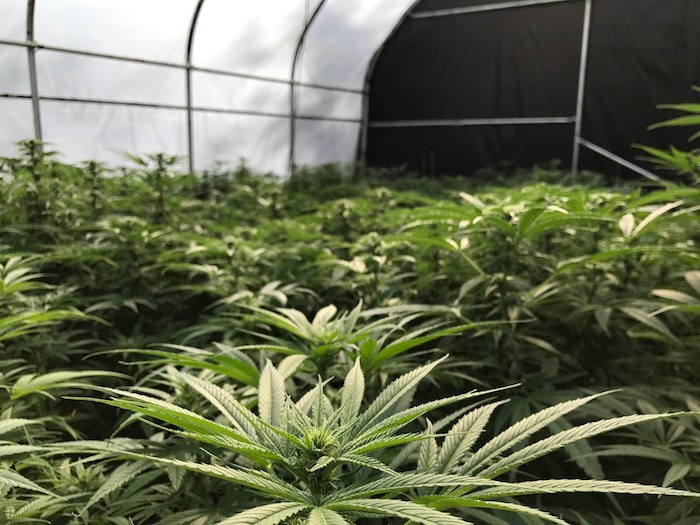 California, like many states, has overregulated the cannabis industry, stifling the industry in several ways, including issuing licenses too slowly. 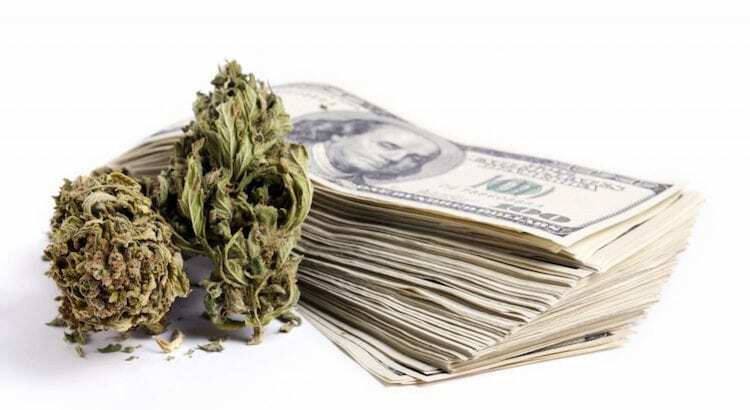 However, these regulatory hurdles should be short-lived and the Golden State will soon take its place as the number one marijuana market in the world. Securing investments with proper insurance coverage is an important step to stability, and it is good to see California leading on that front. I look forward to California fully unleashing the economic engine of the cannabis industry, and I know that the day can’t come soon enough for local entrepreneurs that have been working so hard to meet their regulatory obligations. Learn the latest about all things related to the California cannabis industry at the next International Cannabis Business Conference in San Francisco on February 7-8, 2019. Don’t miss the opportunity to get the best information and network with top investors and entrepreneurs from the Golden State and around the globe. Purchase your early bird tickets by January 18th to save!